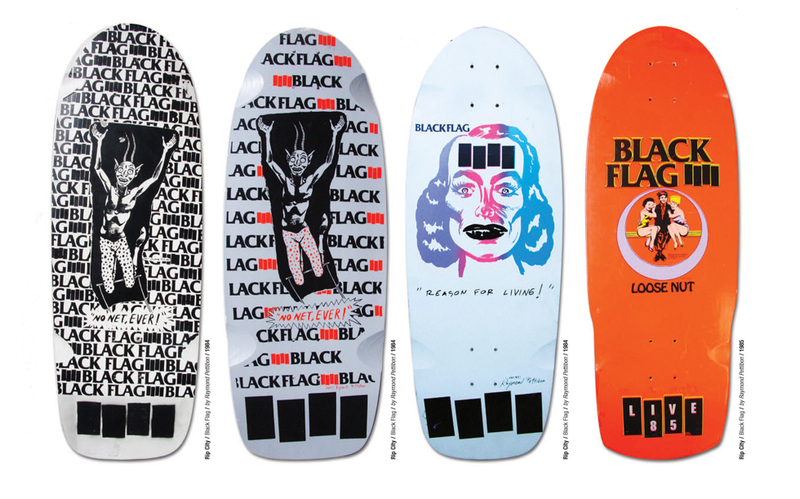 Special 10th anniversary edition! 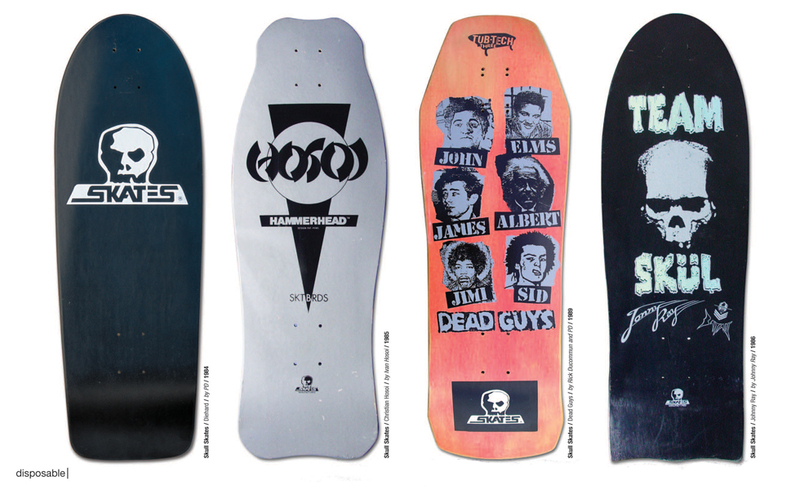 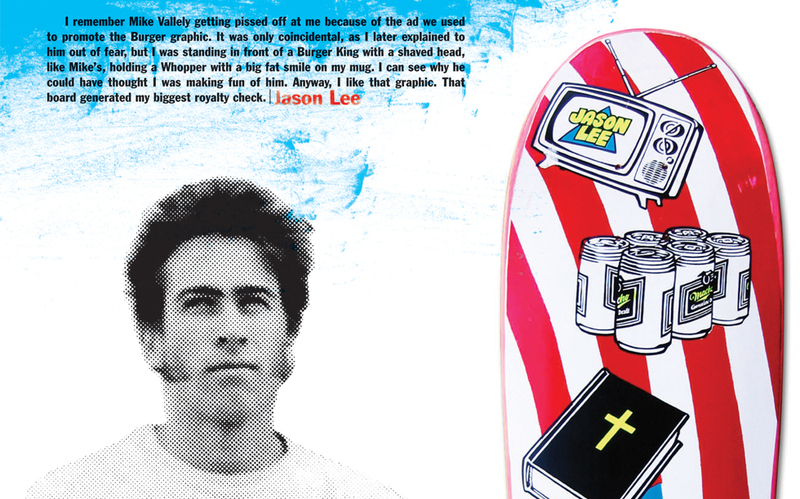 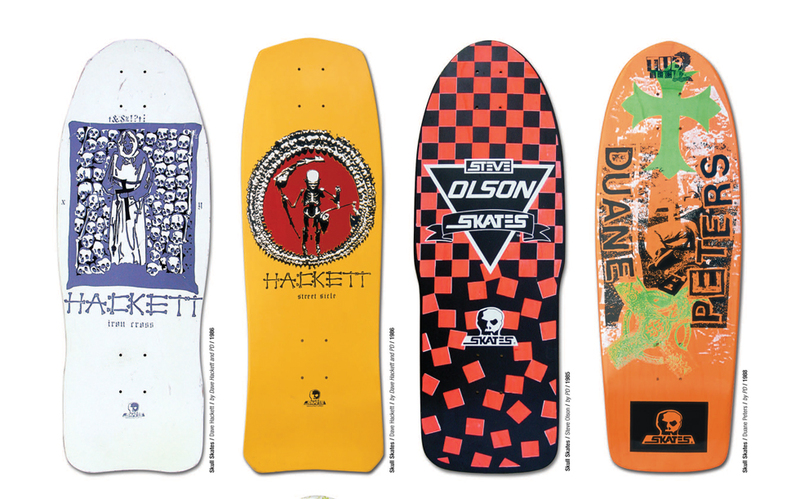 Longtime skateboard artist Sean Cliver put together this staggering survey of over 1,000 skateboard graphics from the early ’80s to the start of the ’00s, creating an indispensable insiders’ history as he did so. 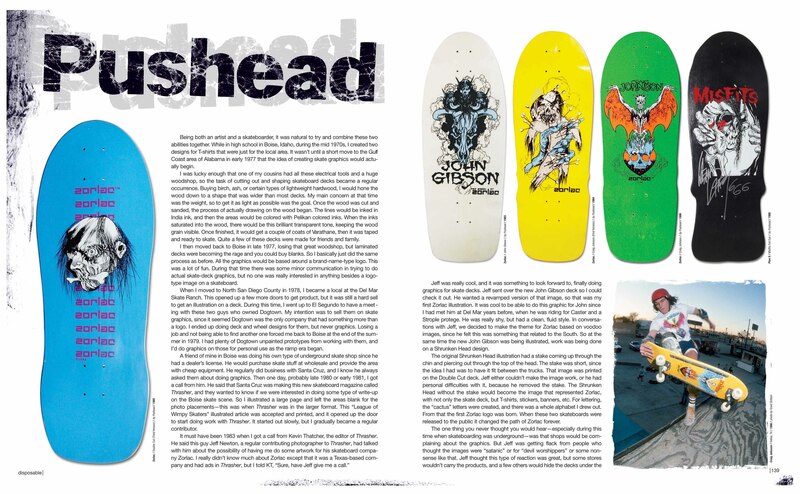 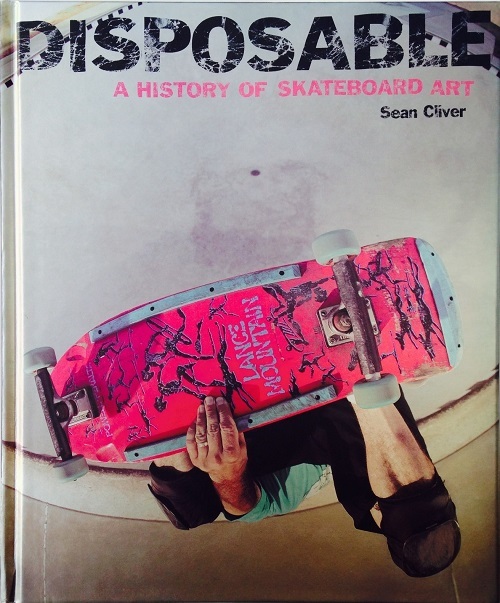 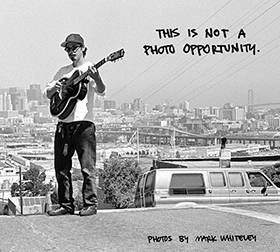 Alongside his own history, Sean has assembled a wealth of recollections and stories from prominent artists and skateboarders such as Andy Howell, Barry McGee, Ed Templeton, Steve Caballero, and Tony Hawk. 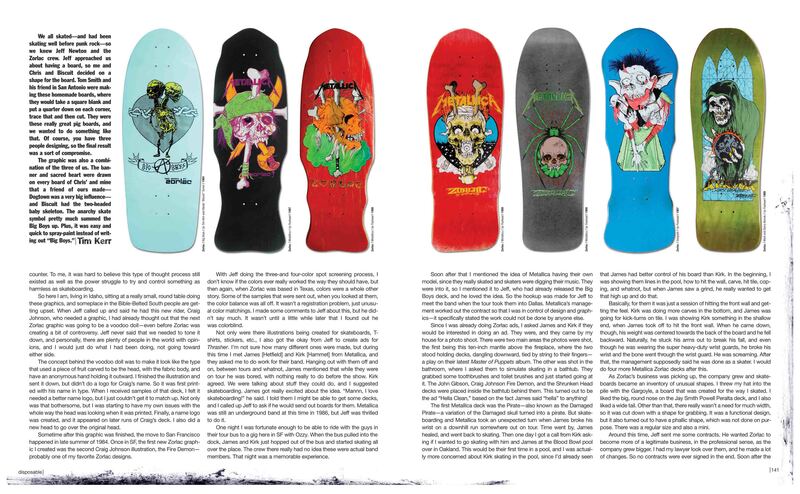 The end result is a fascinating historical account of art in the skateboard subculture, as told by those directly involved with shaping its legendary creative face. 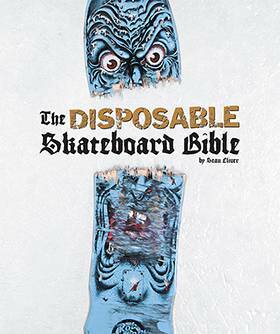 Now, 10 years after its first printing, the graphics and stories within are as provocative as they day they were first conceived.